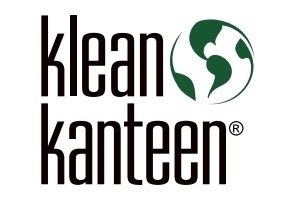 Klean Kanteen is the original, BPA- and toxin-free stainless bottle designed for personal hydration. Our bottom line is simple: to provide affordable, safe, healthy, high quality products and accessories and to promote and encourage health, sustainability and environmental awareness. I bought the Kid Kanteen with sippy cap for my 4 year old and also use it for my 1 year old. I love that it's stainless steel and a safe option for my little ones. It's a great bottle, fits easily in my diaper bag pockets and washes great. The only reason I didn't give it 5 stars is because I wish the cap was somehow attached to the bottle. We've lost both of ours so now I am wary about traveling with them. We just use them at home. Next time I might try the sport cap.